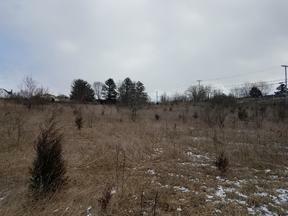 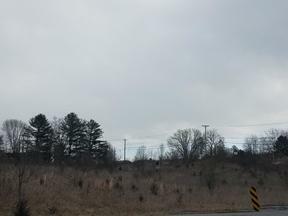 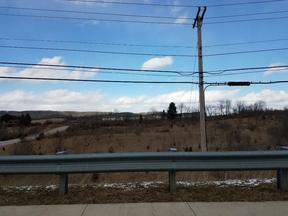 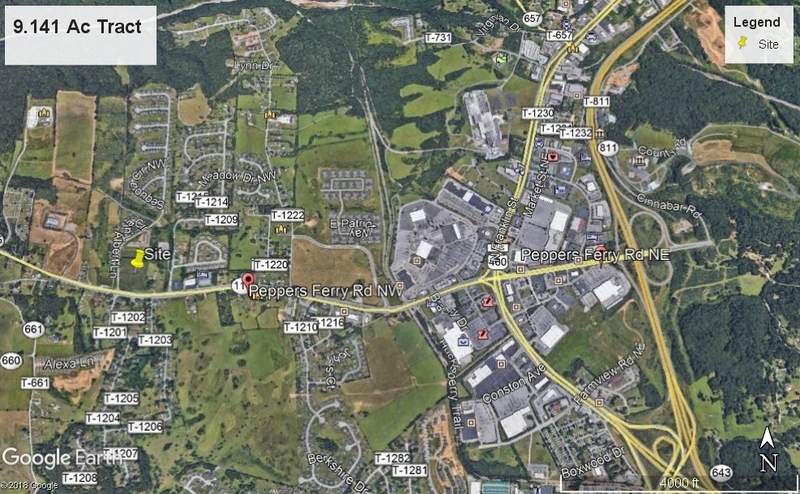 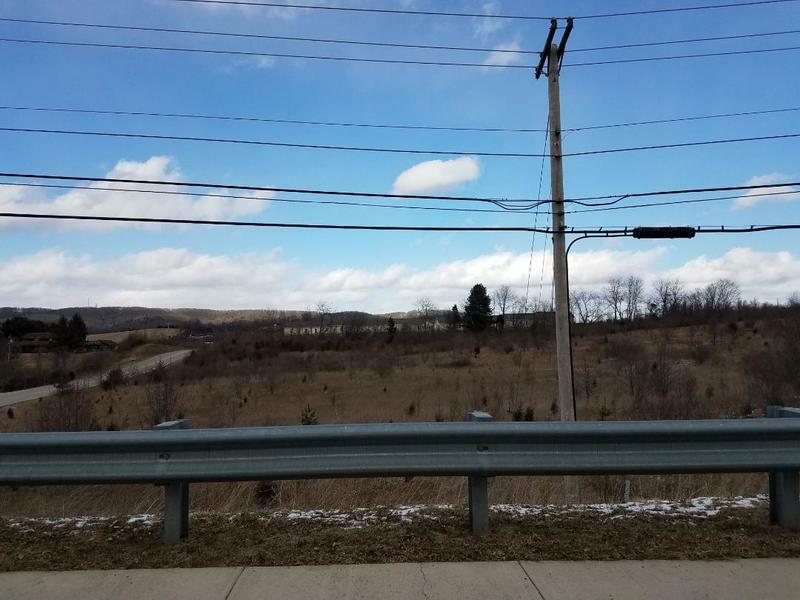 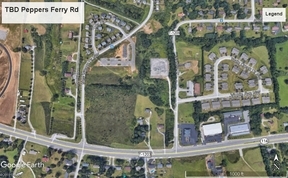 This 9.141 parcel of prime development land is just minutes from the New River Valley Mall as well as other amenities. 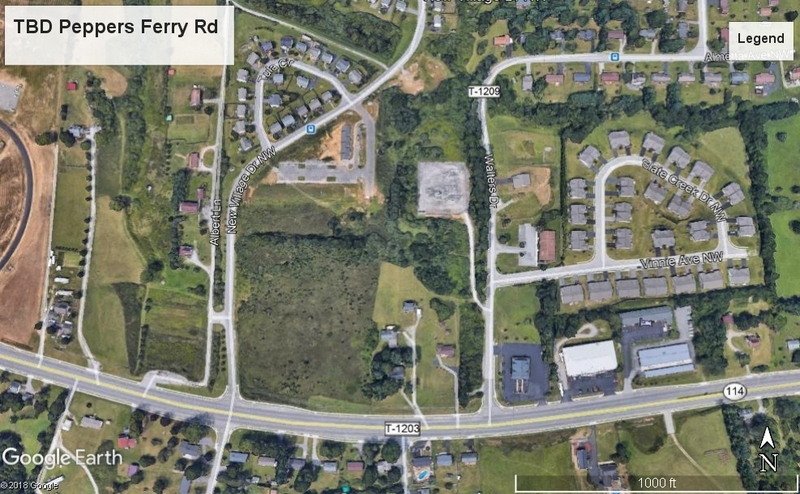 With more than 475' of road frontage on Peppers Ferry Road and more than 560' on New Village Drive, the possibilities are endless. 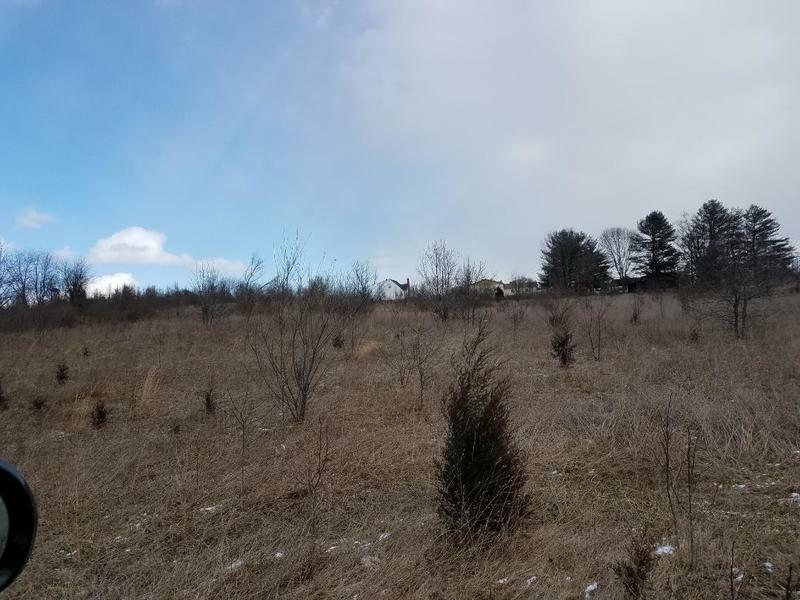 Agricultural Zoning offers an abundance of options. 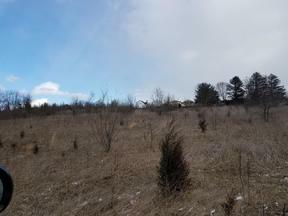 Surrounded by residential properties and commercial just a short distance makes this site a rare find. 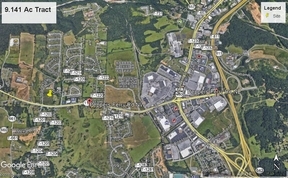 With an average traffic count of 19,000 per day, this site gives excellent visibility.